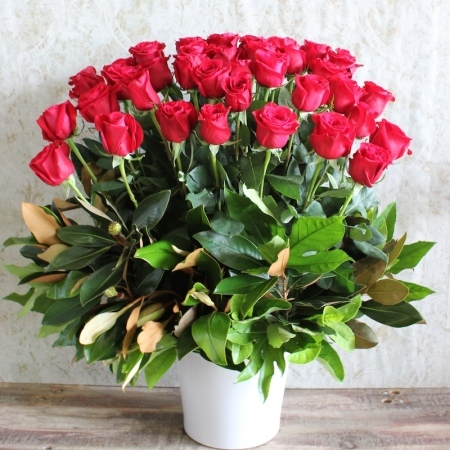 24 or 36 premium red roses create the perfect gift to make a lasting impression on your love one. Stunning, stunning, stunning the only word to describe this extravagant gift of love. Order your roses today. Same day delivery available.